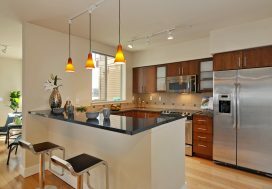 We first connected with this client in 2011 when we sold her Magnolia condo and helped her to purchase a larger condo in Queen Anne. After living there for 5 years she was starting to think about retirement and wanted to chat with us about selling her condo for her and helping her to purchase something smaller and that is just what we did. Selling came first. We met up, went over the changes in the market since she last sold 5 years earlier and reoriented her with the selling process. After that it was important to settle on a price, promotion and presentation plan. 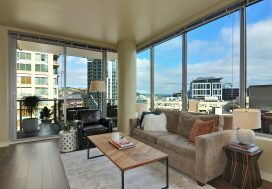 Since she would be living in the condo while we were on the market we helped her de-clutter and rearrange her belongings and brought in a few supplemental staging items to bring it all together. She replaced the carpet and we got professional photos and a video so buyers could see the fabulous layout of this condo! Not wanting to have an offer review date so we could push the list price instead, we went on and were ready to accept an offer, which we did after one week on the market at full price! Now on to the purchase! 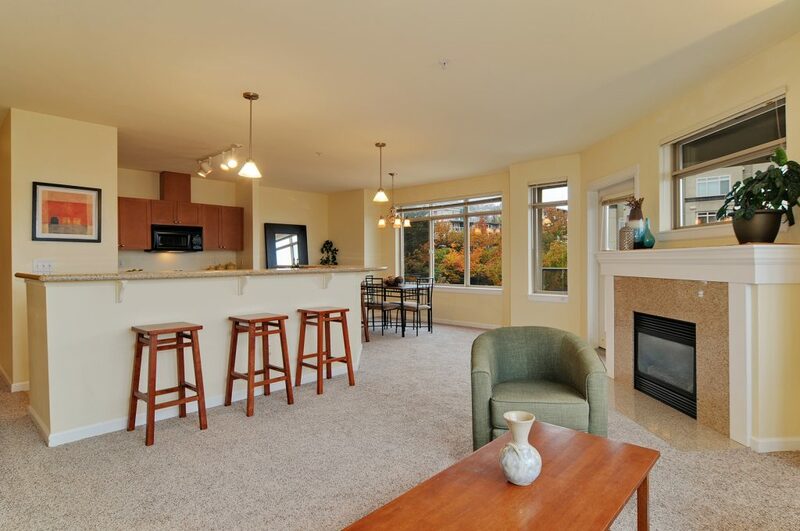 So happy we could help you sell another condo Kathy!